Google Reviews: We have 100+ x “5-Star” reviews. 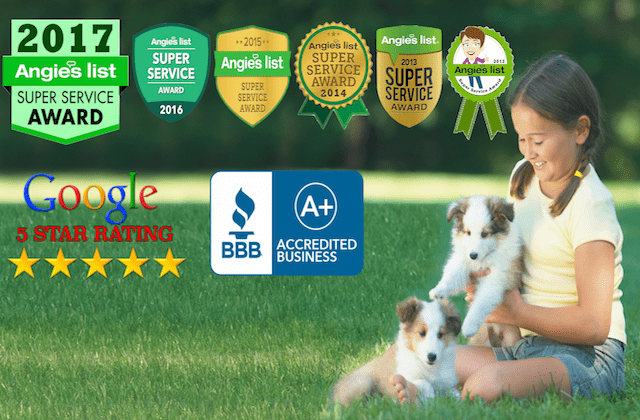 Angie’s List: Every year from 2012 to the present, we have received Angie’s List “Super Service Award” with 121 “A” reviews across 4 categories. 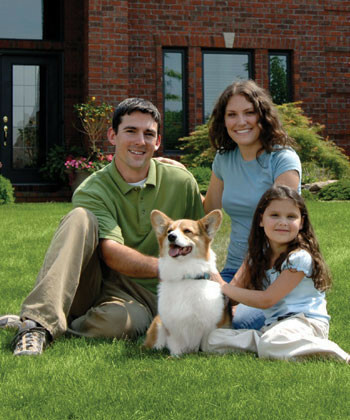 “Dear Roger, I am writing this letter to thank you for all your help getting our pet fence issues resolved. Needless to say, we are delighted with the results. I want to tell you how impressed we were with both your product and your professionalism. “One of the best aspects of our experience was the professionalism exhibited by both you and your employees. I am always cautious and often concerned with some of the people sent to my home when I need service. I am often reluctant to have many of these people in my house when I am home much less when it is just my wife. It’s comforting when I can develop a relationship with someone I trust. Installer and trainer very nice and helpful. We have been so pleased with Pet Defence. They have been very professional and responsive from the very beginning when they were putting in the fence, training (really well done), and any troubleshooting that was needed. I am very comfortable with their staff and appreciate the service! Training went well with our dog which he is very difficult to train. Install and instructions went great. Overall great experience. Would hire again in a minute. 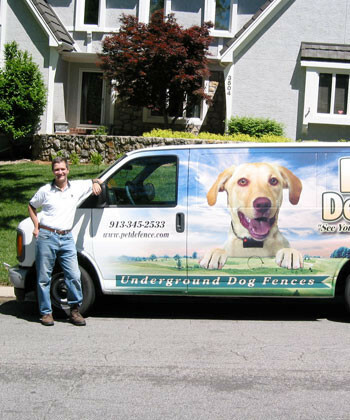 With the addition of a new puppy, we hired Pet Defence to reactivate our existing underground dog fence. The owner of Pet Defence (Roger) was very professional, promptly responded to my calls and spent two hours with us on the initial training of our puppy. 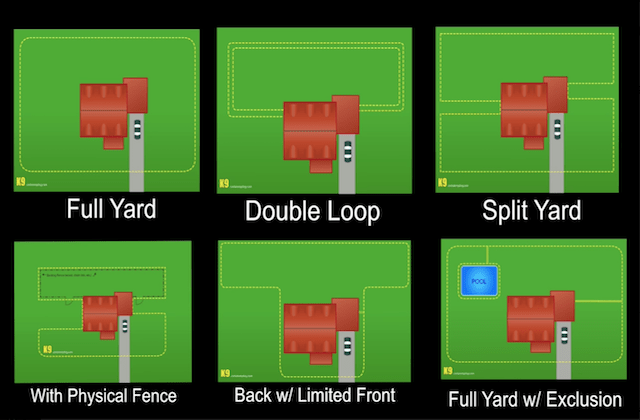 His technician (Amado) did an excellent job of figuring out the convoluted system we had in place and after a couple of hours he was able to reactivate our fence. It was put in fast and efficiently. The training was excellent and our dog, Darby loves the freedom. Probably the best part is that we don’t have a big, wood fence blocking our view. It was such a welcome pleasure to deal with your service professional last week. Your service was timely, efficient and helpful. I wish our cable company could have some training classes from your corporation. They need it, along with some other service companies we have used recently. Thank you for truly servicing the needs of the customer. I will be recommending you to all my friends with pets. 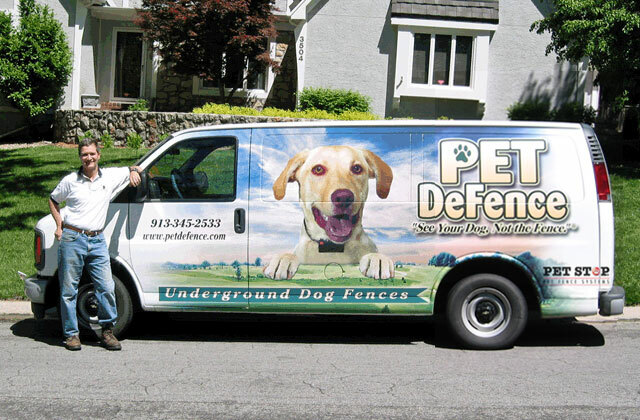 We wanted to take the time to let you know how well we like the Pet DeFence products, training, and personnel. 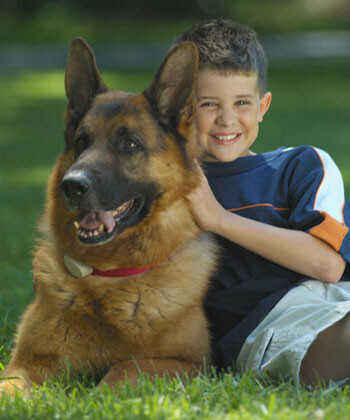 We have had the Pet DeFence system on our 3-acre yard for over 10-years. In all of that time, we have not had one wire break or any sort of malfunction with the equipment. We haven’t had to call Pet DeFence even one time after the original installation. It is certainly nice to have a great product that will stand the test of time! Our original dog passed a year ago and we added a new one shortly thereafter. You recently came and helped us train our 9-month old Doberman Pinscher puppy with your wonderful “SafeYard™” training program. You gave us a complete training system to work with, showing us how to complete the training humanely without fear or stress from excessive shocking. Our pup had only been training on the fence for two days and he already knew to back away as soon as he heard the beeping noise. He has only gotten a couple of tiny warning shocks. It surely gets his attention without stressing him. The training calendar you provided has been wonderful and we appreciate all your time and expertise to work with us until you felt we had it down and could handle the training by ourselves. You mentioned a couple of times that you are always available by phone and that Pet DeFence has a newly renovated website that contains a lot of information that could help us out with any technical questions we might have – this is a great asset to your training system. Again, thanks for taking the time to come out and work with us and our dog. We are really enjoying letting our 64-lb puppy run the whole yard and it only took a few short weeks! If you have any clients that would like to have a reference please have them give us a call as we are very pleased with Pet DeFence and would be happy to give them a great review. Thanks so much for helping us out with Fletcher! I really appreciate your working with me on my (un)availability. He seems to be learning quickly, and we’re hopeful of having him out on his own (while we’re at school, work, etc.) soon. We bought a different brand… We wish we had done business with Pet DeFence so we could have had a choice in where we buy our batteries. 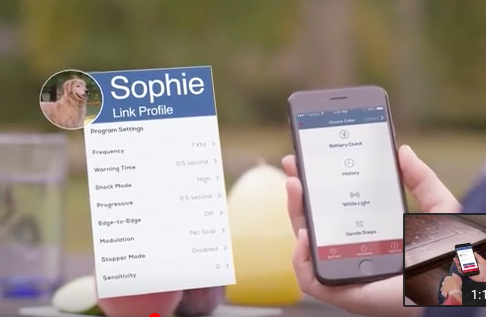 The company we bought our fence from has a battery program that is twice as big a problem for us than for most people because we have two dogs! The other company has batteries that cost too much and we only get them from the company that sold us the fence. We don’t know their battery is dead until our dogs take off, or if we are lucky enough to realize the tiny light on the collar isn’t blinking anymore. We live outside of town and have two collies. There are lots of wildlife distractions where we live as well as very fast traffic on the highway in front of our home. 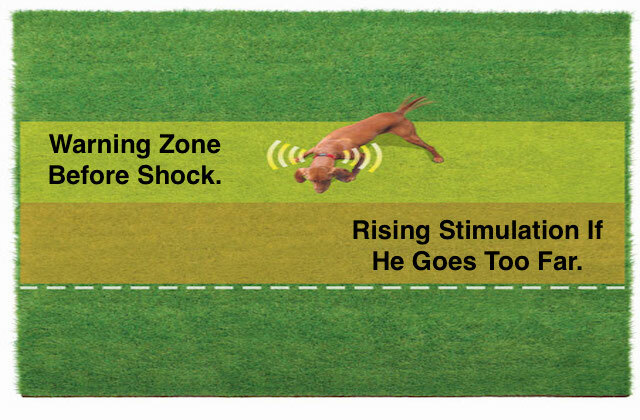 We had just finished our SafeYard™ training for our new rescue dog, Shaughnessy, when we faced two crucial tests. The first – as I walked down the driveway to get the mail, our two cats tagged along. Shaughnessy gladly would have joined us, but amazingly, he stopped inside the fence and waited for our return. The next day, he passed another test. We were in the hot tub when a low growl rumbled from Shaughnessy’s throat at the sight of several stray dogs roaming in the field behind our home. Shaughnessy took off. “Oh no”, we thought helplessly – “He’s going to run through the fence”. But instead, our Shaughnessy stopped inside the fence and defended his territory from there. I was so proud and relieved. Both our collies mind the fence. It is such a comfort and relief knowing we can let the dogs out and know they are safe. Thank You Pet DeFence! Byron Crews – Cooper remains within the bounds of my mother’s yard. Thanks very much for your help with him and with Ling Po before him. I hope everything is well with you. 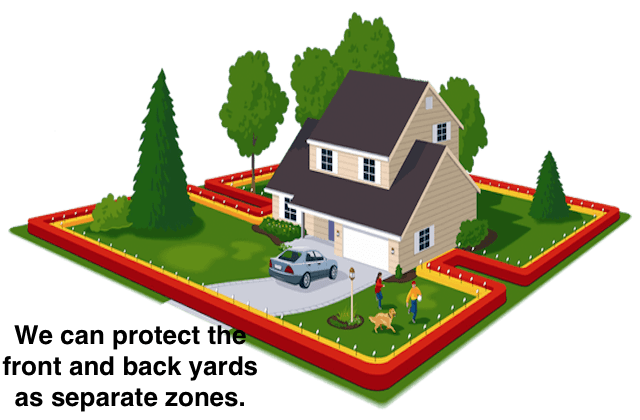 Claudia Masner – The fence you installed last year works great. Darla, our beagle, let’s her ball roll to the street, then sits and barks for us to retrieve it. Yes, we fetch the ball for her. It even works away from our yard. Darla thinks there is also a fence in my mom’s yard, but there isn’t. She won’t leave her yard either, and barks for us to fetch a ball from the street there too!